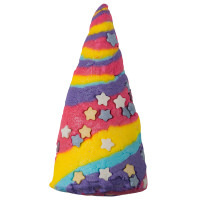 Loubee Lou Blogs: LUSH: January Wishlist and Reviews. LUSH: January Wishlist and Reviews. As anyone who has read my blog before will know LUSH is by far one of my favourite stores. I received some of their products at Christmas time and have been bubbling my woes away (for reviewing purposes of course...). Lets start with the Lush Christmas Penguin. The initial smell is bergamot/citrus but as it circulates through the water you begin to smell very subtle floral tones. The best part about this little bar (besides it's cuteness) is that you can break it up under the water and get plenty of baths out of it. I managed to get 4 out of this little guy. The site of a headless penguin on my bathroom side was rather upsetting but he just smelt so good. After the smell hit my nostrils I simply didn't care. The bath turned a milky blue colour with the initial head part of the penguin but just went an off white colour with the rest of the body. Every time the water became a silky paradise. Next is the Butter Bear. Now for any of you who have tried the Butterball bomb this is exactly the same but in a different shape. The ingredients contain cocoa butter for skin nourishment and the fragrance is a sweet creamy yet florally scent (Ylang Ylang according to the website). Again I had a grievance with the greasy coating but the condition of my skin when I got out of the bath was amazing. 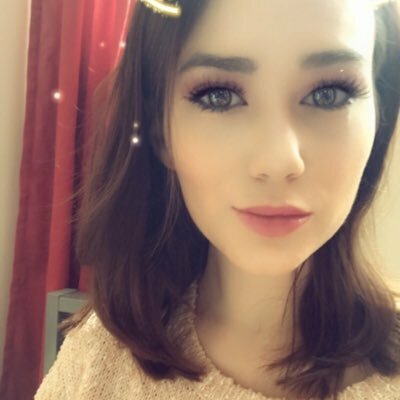 I felt so soft and super relaxed. I also wish the bear was easy to break because the whole bear in a single bath was a little too much. It could easily have done two or more baths had it been a little more breakable. If you like a pretty bath then try something else as this just leaves it cloudy but if you like your products to do good things for your skin and help with your overall mindset then try this one. Obviously this bear was a Christmas edition of the ball so go for that an you'll get the same product. Definitely recommend this if you suffer with dry, cracked skin especially when the harsh weather hits. Now for my wishlist. I always window shop on the LUSH website and compile my dream list of products I like the look/smell off and those that I want to try. Also, the Valentine's day products are in and available to buy. There are so many pretty bombs/creams and bars to buy (and yes, us singletons can lavish ourselves in the products too). My cousin would absolutely love this! I was drawn to the colours and the little stars stuck on the side. Then I had a read of the description and saw it contained lavender and ylang ylang which are both known to help you drift off into a natural sleep. So not only is it magical and pretty, it has great qualities too. 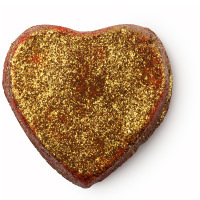 A red glittery bubble bar. I'm sold. Oh and there's some stuff about it containing lemongrass, bergamot and jasmine too but hey, like that matters. 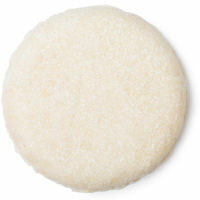 I have previously tried a shampoo bar from Lush but the smell was seriously overwhelming. However the benefits to my scalp and hair were amazing. This particular one is toffee scented. Need I say more? Honey is known to nourish and condition the hair so surely this bar will be the one for me. This lip tint is a stunning colour and has a comforting cinnamon apple flavour. 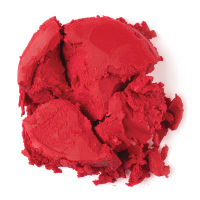 The tints at Lush act as a balm as well as adding a hint of colour to perk up your lips. Definitely could have gone on and on with this post. So many beautiful products!